The weekend’s action began with an exciting rivalry match between Dallas City FC and Fort Worth Vaqueros. The match was a back-and-forth affair that ended in a 3-3 draw, giving each team a point in the extremely competitive South Central Conference. Saturday and Sunday featured a plethora of attractive matchups. The Georgia Revolution were on the wrong side of a 6-0 drubbing at the hands of Chattanooga FC. Last year’s national runner-ups have certainly not lost a step. 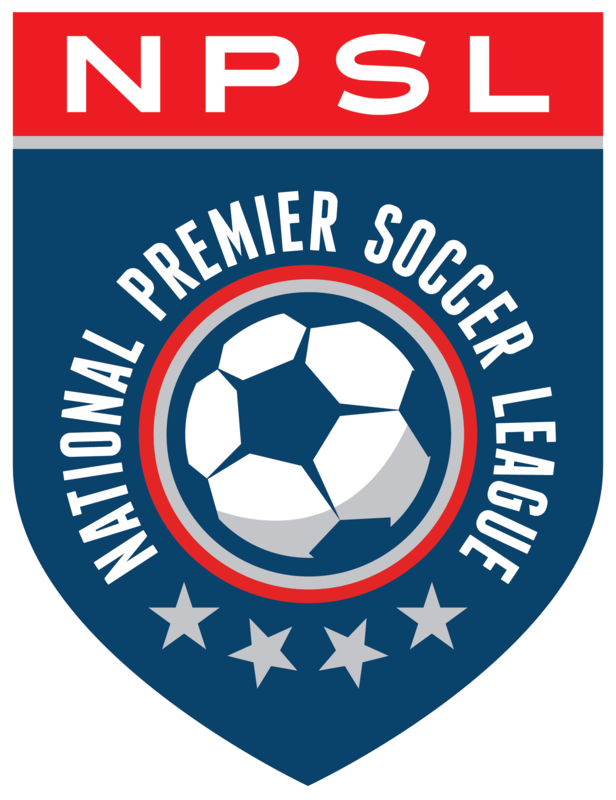 In the Northeast Region, New York Cosmos B experienced an offensive explosion of their own as they dominated the Seacoast United Mariners 4-0 on Saturday. Defender Hunter Freeman led the attack with two goals. On Sunday the Mariners would fall 2-0 to the Brooklyn Italians, who were led by goals from Yvener Guerier and Danny Hererra. Electric City Shock defeated Hershey FC 3-1 while a hat trick by Ryan Hurdes led Jersey Blues FC (the former Morris County Colonials) to a 3-2 win over GBFC Thunder. The Rhode Island Reds handed Greater Lowell United FC their second loss of the season with a 1-0 scoreline on Saturday. Things weren’t much better on Sunday as Lowell fell to Seacoast United Phantoms by a 2-1 margin. The West Region continued to be a busy location for great soccer. Physicality ruled the end of a crazy, thrilling 2-2 draw between Sacramento Gold FC and CD Aguiluchos USA Saturday at Capital Christian High School in Sacramento. Josue Araiza and Andrew Robles tallied the goals for Sacramento. Devin Collins and Adan Martinez scored for CDA. Sonoma County Sol edged past SF Stompers FC by a 3-2 margin, while FC Hasental and Deportivo Coras USA finished with a 0-0 draw.